Some 65 million years ago, a catastrophic event occurred that wiped out more than half of all life on Earth, including the dinosaurs. 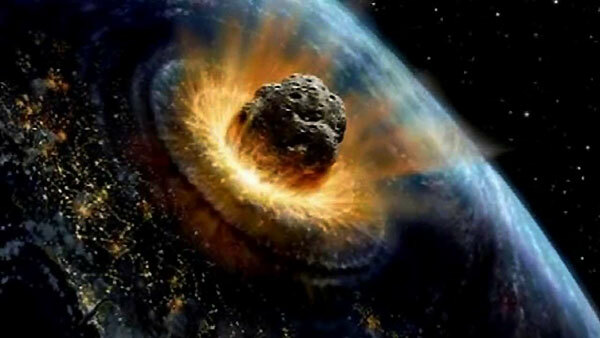 Most experts believe this mass extinction was caused by an enormous asteroid crashing into the Earth. So much dust was blasted into the atmosphere that day became night for months on end and the temperatures plummeted. Close to the impact site the landscape was devastated, and dying dinosaurs would have stumbled around looking in vain for food and shelter. No one can be sure that an asteroid collision alone was the cause of the dinosaurs’ extinction. 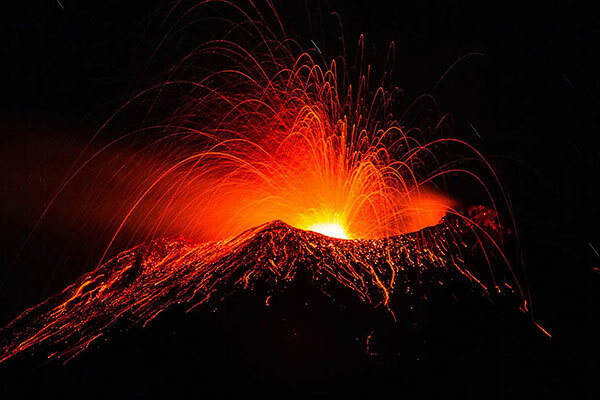 Scientists also think that at the end of the Cretaceous Period there were numerous volcanic eruptions in India. These might have polluted the atmosphere with so much dust that the Sun’s rays could not penetrate and many creatures may have died of cold. An asteroid is a rocky object – smaller than a planet – that orbits the Sun. Every so often, their orbits bring some asteroids crashing into the Earth’s surface. Although most are too small to cause long-term damage, the massive asteroid that probably caused the Cretaceous mass extinction made a crater 180 km (112 miles) wide. Did flying reptiles all die? 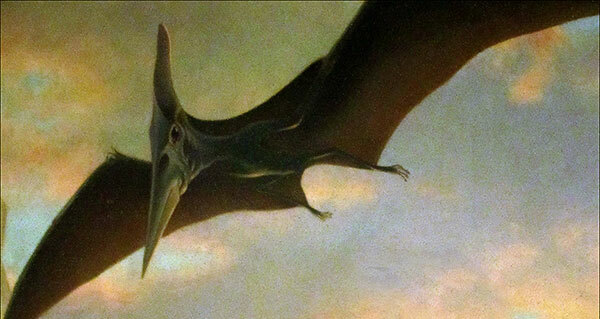 Throughout the time of the dinosaurs, the skies were filled with flying reptiles, but no pterosaurs survived the mass extinction. Reptiles would never take to the skies again and no human would see a Pterodactylus or a Quetzalcoatlus, the largest flying animal ever, sweeping overhead. Which meat-eaters were the last survivors? 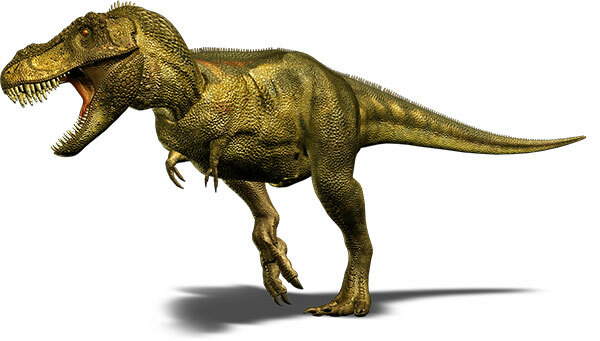 The big theropod T. rex was among the last meat-eating dinosaurs to walk the Earth. 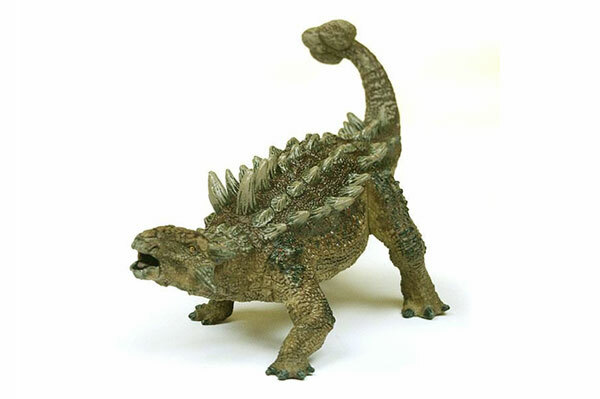 After the asteroid impact, dead and dying animals would have been plentiful, so it is unlikely T. rex died of hunger. It is possible that, together with other dinosaurs, T. rex died out because the low temperatures made all hatchlings female. What happened to marine animals? When seas still teemed with life, the most dominant groups of sea creatures were the dinosaurs’ distant relatives, marine reptiles. 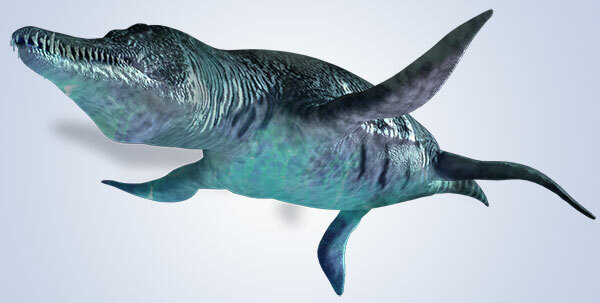 Like the dinosaurs, the marine reptiles, such as Mosasaurus, were all killed in the extinction event. Many other sea creatures died out or were seriously diminished, although fish were mostly unaffected. Which plant-eaters survived to the end? One early theory suggested that the dinosaurs’ extinction was caused by mammals eating all their eggs. 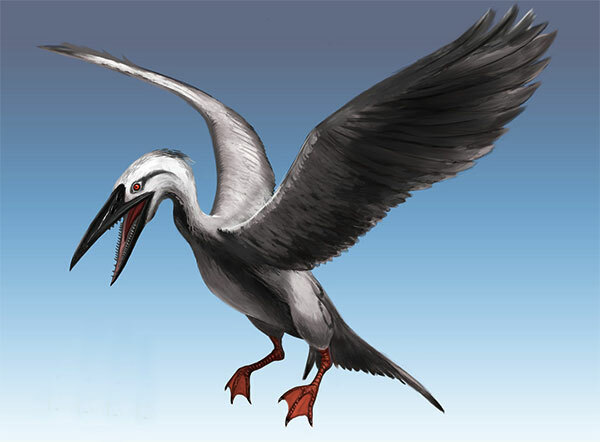 Many of the early birds, such as this Ichthyornis, became extinct although others survived. A study of leaf fossils in North Dakota, USA, showed that 85 per cent of plants there vanished at the end of the Cretaceous Period. Sea crocodiles died out, but river crocodiles carried on life as normal.